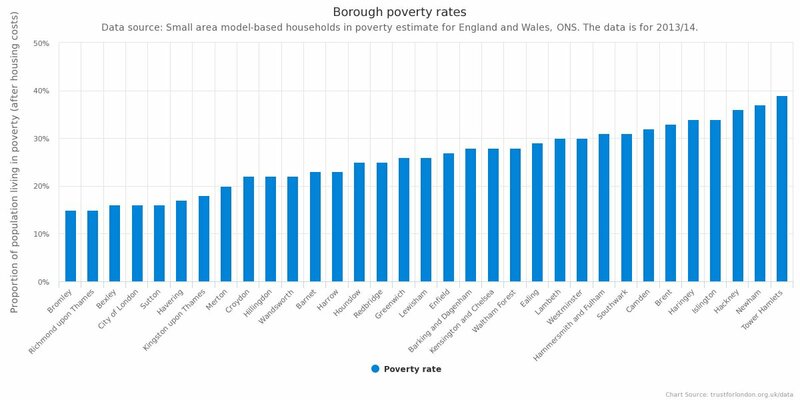 The data is for London and England as a whole. The inflation measure used is CPIH. increase in weekly earnings for the highest-paid 10% of Londoners since 2015. This graph shows the percentage increase in real weekly earnings between 2015 and 2017, using September 2017 prices for the pay distributions in London and England. This covers the period just before and after the introduction of the government’s National Living Wage in April 2016. The figures are for London residents. Weekly earnings growth has been strongest at the bottom of the distribution in both London and England. The employee at the bottom 10% and bottom 20th of the distribution in London earned 5% and 7% more respectively in 2017 compared with 2015. In England as a whole, these figures were 7% and nearly 6% respectively. The increases in weekly earnings are generally lower the further up to the distribution in London. Earnings increased by 1.4% at the median in London, compared to 1.7% in England. London has seen stronger real earnings growth towards the top of the earnings distribution over this period than England as a whole. At the top 10%, real earnings grew by 3.4% in London, compared with 1.4% in England. 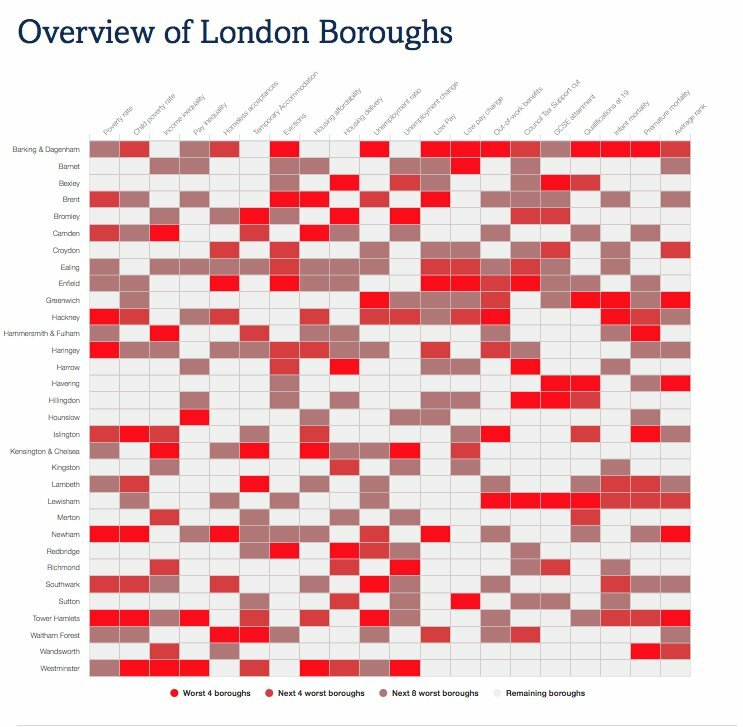 This growth in London was also higher than that experienced at each point between the 40th and 90th percentiles. However, this increase was still below that at the bottom of the pay distribution.